On call on Christmas Day.. 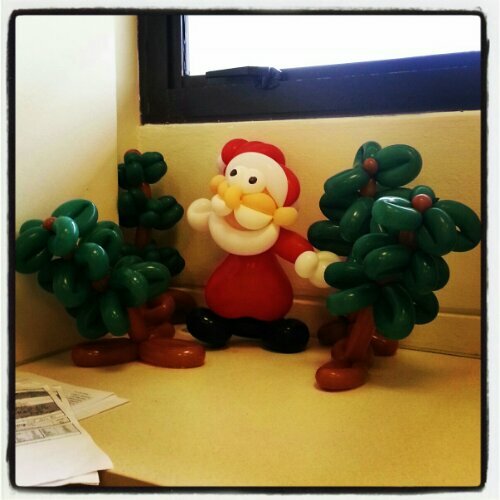 Cute santa balloons in ward 58! The nurses are so talented!! Really helps to brighten up the mood of a Christmas Day call! 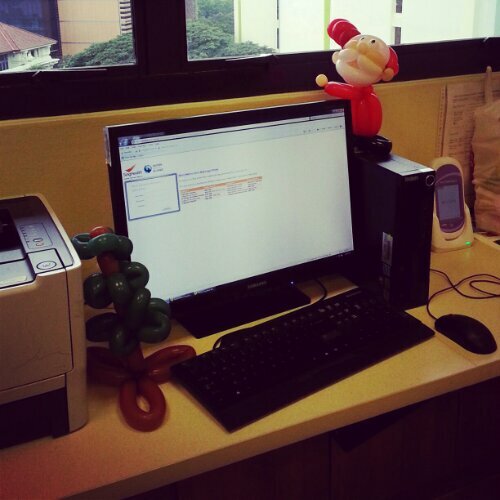 This entry was posted in Uncategorized and tagged christmas day, cute, nurses, on call, santa balloon, sgh, surgery. Bookmark the permalink.